Welcome to uscootm.com! Odyssey of the Mind is an international STEAM program that challenges students to go beyond conventional learning and incorporate CREATIVITY in problem solving. Thousands of teams from the U.S. and abroad participate in the program, learning the value of brainstorming and teamwork, and developing life-long problem solving skills. 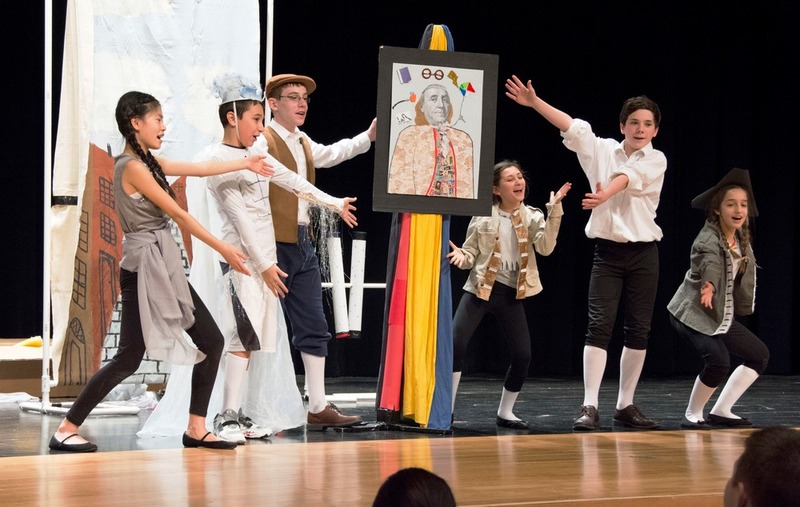 Students who are part of Odyssey of the Mind learn creativity, persistence, cooperation and how to think on their feet – all while having a great time! Find out All About Odyssey for yourself! Want to join a USC Odyssey team? Registration for the 2019-2020 season will begin in the middle of August. Check back for details! Questions? Email uscootm@gmail.com. Congratulations to our two teams who placed in the TOP TEN at the 2018 Odyssey World Finals at Iowa State! BOYCE MS #30699 - P2/D1 - 9th place! USCHS #32374 - P3/D3 - 3rd long term, 7th overall!